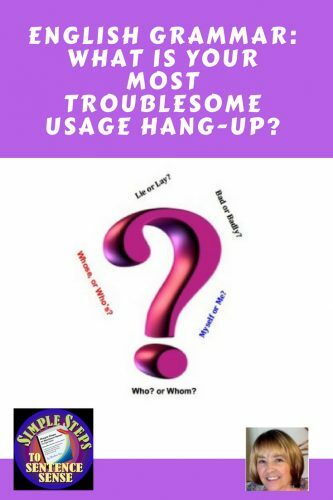 English Grammar: What Is Your Most Troublesome Usage Hang-up? Almost everyone has a list of usage hang-ups. Sometimes we have used words incorrectly for a long time, and it will not seem wrong to us. I doubt if it would be possible to memorize all the usage rules in the English language, and that is even truer today in the age of the Internet, as things change quickly. So what is a person to do? The answer is the same now as it was when I was in elementary school. Use a really good dictionary. There are many free ones online. Here’s a link to the one I use most often. But that’s not all you can do. Sometimes you can Google the word or phrase you are concerned about, and you will find links to an explanation of a usage rule. Beware, however, of answers that are WRONG because the person who is answering a usage question may only be guessing. Be sure the person whose information you are reading is a credible source. Jane and me or Jane and I? Me and my friends vs. my friends and I? If any of these are troublesome, be sure to visit Books by Charlene Tess.com. I frequently publish Tess’ Tips on Grammar and Usage, to explain usage hang-ups. 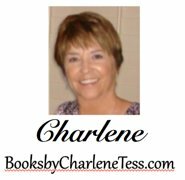 If you have one that you would like for me to discuss, just leave a comment below or email me at BooksbyCharleneTess@gmail.com. You might also like Charlene’s post about whether or not you can trust published workbooks for home learning. Charlene has elementary education materials, as well. 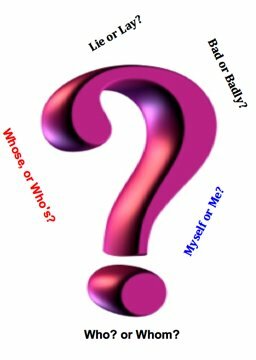 My biggest pet peeves are mistakes with (to, two, too), (your and you\’re), and (there, their, and they\’re). I also can\’t stand when people do not capitalize I. It took so much for my first graders to capitalize “I” more recently. This never used to be a problem. Is it coming from texting? Anyway, thanks for commenting. I’ll check out your blog!